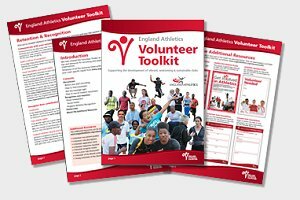 Here are some really useful resources that will help anyone managing volunteers for a club, an organisation or an event. They have been produced by large, reputable bodies and are freely available. So take a look, and start editing and adapting what helps you. The Duke of Edinburgh Award is the phenomenally successful scheme that challenges young people to learn skills, volunteer and embark on an expedition. 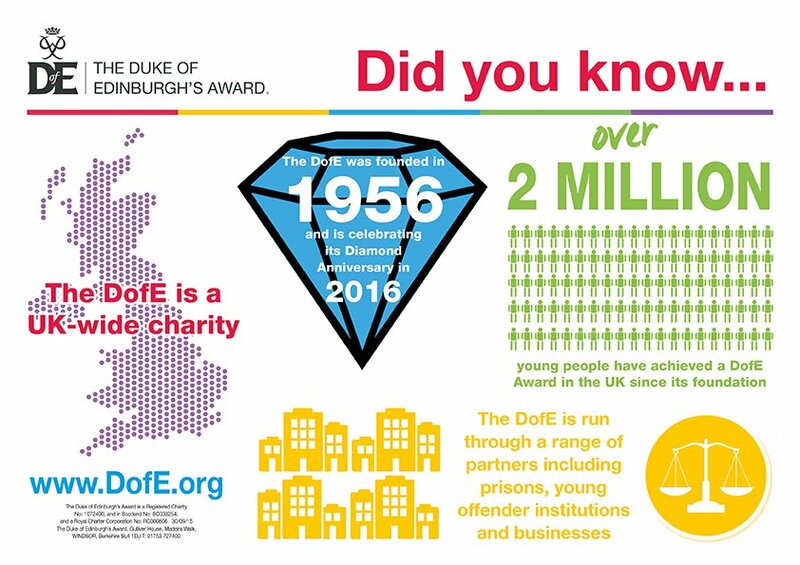 The charity, which is celebrating it’s diamond anniversary this year, has transformed the lives of 2 million young people since it started 60 years ago. This toolkit is for adult volunteers who support organisations that are delivering DofE awards – not to be confused with guidelines that are given to young people taking the award. The toolkit is mega! It has every template you could ever need, it’s downloadable and it’s just been updated. So if you are looking for good practice to copy – applications forms, interview questions, induction checklists plus guidelines to help you write your volunteer policy and handbook – it is all here. In fact it has 23 document templates that you might need for managing volunteers. It is a gem. Thank you DofE for doing such a great job. This helpful resource separates into sections focusing on recruiting, retaining and rewarding volunteers in a club environment. It also has a useful list of volunteer role descriptions and some editable posters to advertise volunteer opportunities. This entry was posted in Brilliant examples, Volunteer Manager by Linda Cairns. Bookmark the permalink.